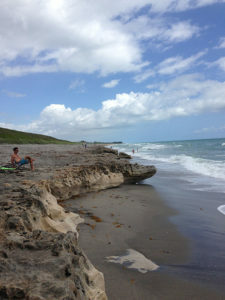 Ready for relaxation? 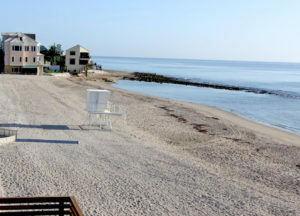 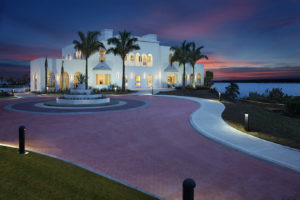 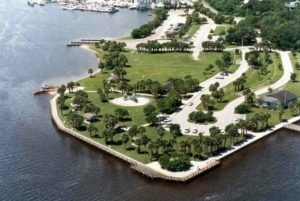 Turn off your cell phone and soak up the incredible ambiance of the Martin County shore. 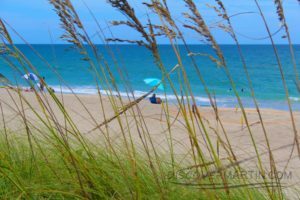 Martin County is home to miles and miles of peaceful beaches, beautiful water, and natural sand dunes. 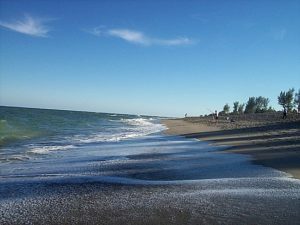 And don’t forget about “surf fishing,” a favorite beach pastime for the whole family. 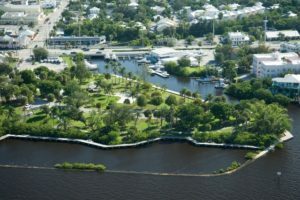 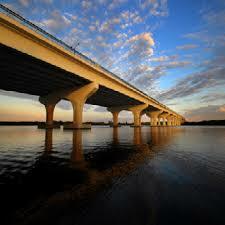 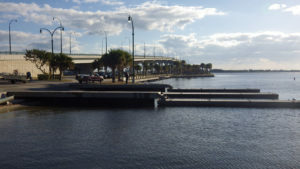 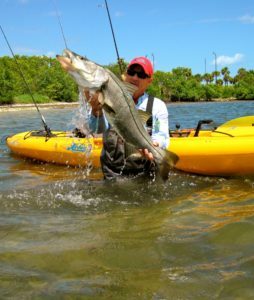 Martin County also has over 20 marinas to launch your next waterway adventure. 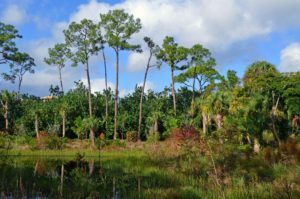 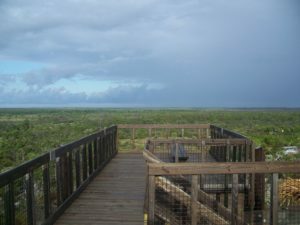 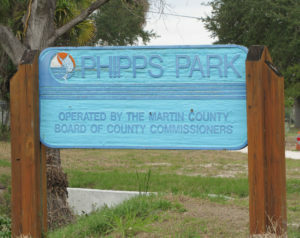 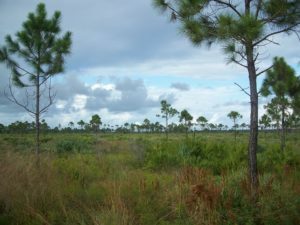 Explore Martin County’s parks below. 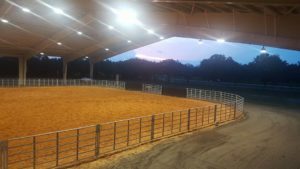 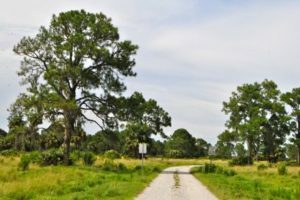 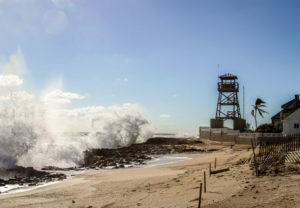 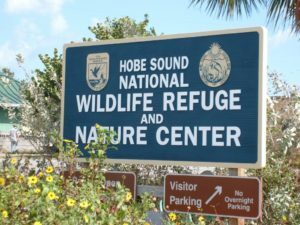 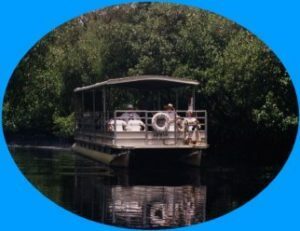 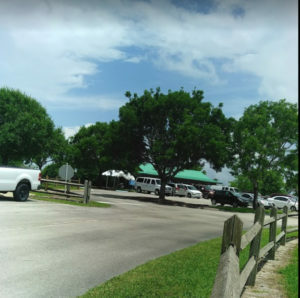 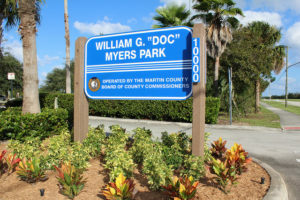 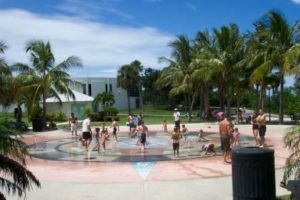 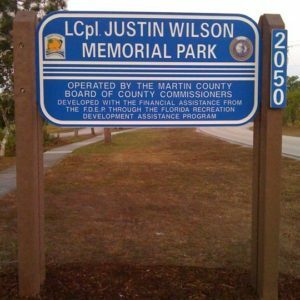 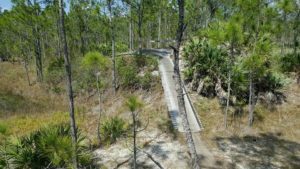 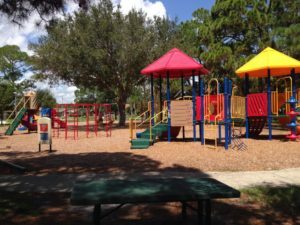 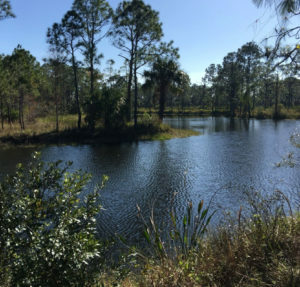 If you’re interested in Parks, please check out our Park trip suggestions that offer recommendations on the can’t miss parks in Martin County. 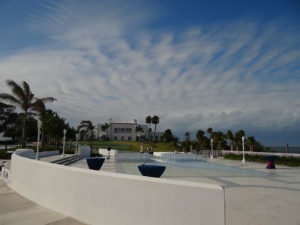 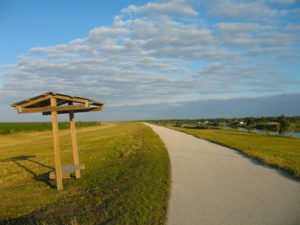 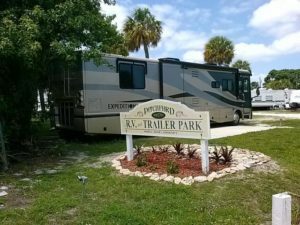 Also be sure to check out the Indian Riverside Park itinerary for tips on everything from tranquil walking paths to The Children’s Museum of the Treasure Coast.